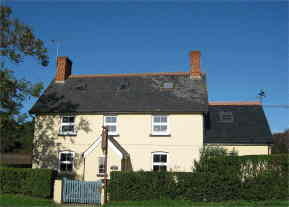 Bed and breakfast in a late Victorian house with large comfortable rooms overlooking open countryside. Ideally situated for visits to Monkey World, the Tank Museum and the Heritage Coastline. Discount golf available. Large carpark and garden. Visit Britain 4* and Breakfast award. If you wish to upgrade to Premium Page Listing, please complete the form below and then we will contact you to upgrade your account.